Home / Archive by category "Website Designing"
Web design is an evolving art. There is an evident difference in the way web pages used to appear once, and how they appear now. They are far more streamlined and user-friendly than before. Online marketing also is a far more lucrative option than outbound marketing, as Content marketing costs 62% less than outbound. Websites, over the span of the last 15 years have grown out to be more than just digital presence. Its affiliation to business and the potential it has to increase your brand’s sales is simply incredible. There is a direct correlation between website feedback and design. A certain study found out that 94% of negative website feedback was design related. Do you think that having a responsive and elegant website design is all that you need to enhance your visitor’s experience? Well, yes, but partially! Without the right content to flaunt your design, no matter how swift and smooth your website’s UI and UX experience is, it is bound to go wasted. It is essential to have synchronization between the design and content such that design complements the words, and gives users a quick idea regarding what you’re trying to say even without reading the content fully. This is what a content-first design focuses on. Would you like to give this approach of design a try? Well, rest assured, the content-first approach would only bless your design process with significant visible improvements. All set? Let’s have a quick insight into it in detail. 2016 was the year that web design disciples the world over proved themselves to be the singular champions of free thought in design. Slack’s outstanding UX propelled the startup to unicorn status amidst a flurry of competitors, responsive design flourished and gave birth to a new era of mobile friendliness and device agnosticism, and the web as a whole experienced a shift in consciousness as sites became easier to use, apps became more intuitive to navigate, and services became all the more delightful and engaging to interact with. I am proud to say that the field has finally come of age and found itself. At long last, UX experts, Digital Empaths, and Interaction Designers have risen to the highest echelons of the creative class to further the bleeding edge of technology, design, and user delight. User Experience design has perhaps been latently existent in the market long before the nomenclature ‘UX’ even happened. 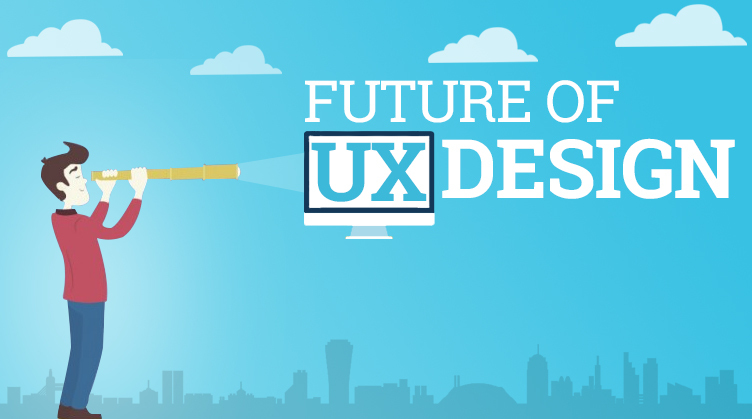 However, the more technology is advancing; ‘UX’ design is reforming itself every now and then. Due to its continuous enhancement, ‘UX’ is always suspected as a new concept, although it is nothing but a revolutionary approach to befit both the business and customer’s needs. The transition from websites to mobile apps has remarkably altered the experiences users and the customers undergo. It is this ‘experience’ which decides the user’s inclination towards the product. Along these lines, it is quite evident that the ‘UX’ designing is much the same as advertising your product persuasively enough to be sold. Web designing entails certain traps for the beginners. And when these traps are overlooked by the web designers, it leads to not-so-good experiences for users, which cause a considerable loss of website traffic. There are many websites that botch up the web designs and beginners are lead astray when exposed to such unsuccessful web designs. Well, the web design mistakes are not only made by the beginners or amateurs. Sometimes big brands and professionals even end up committing such web design mistakes. 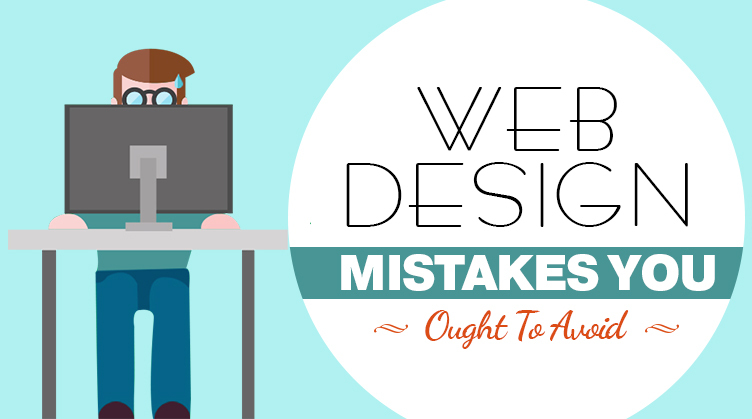 Is your web design agency also a culprit of committing such blunders? Check out! First impression is the last impression! True to each word, first impression does matter, at least when we are talking about landing page design. A poorly designed landing page with poor navigation, shabby colors, and unreadable fonts is sure to turn the users off. So how a landing page should be ideally designed? 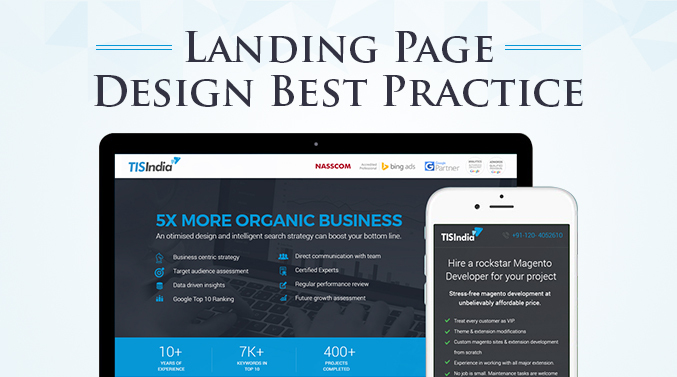 What are the various factors that define the efficiency of a landing page? Are you one among those who think that e-commerce store features are the only thing which impact the customers and boost conversion? Well, that might be partially true! 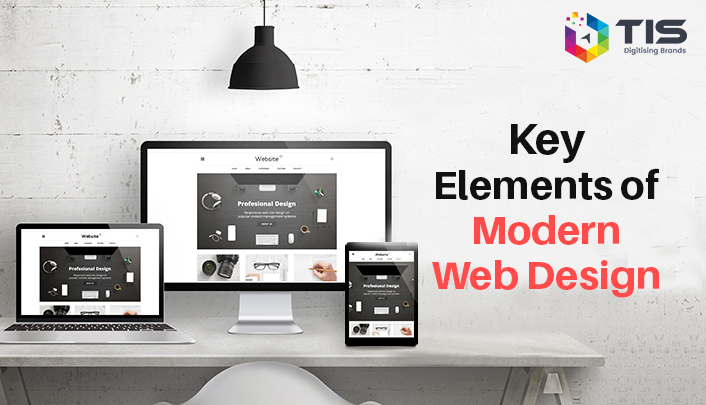 In order to attract customers and to catch more eyes, it is equally necessary that your website looks modern and visually impressive. And this is when Magento comes to your rescue. Magento with its inbuilt high-end features, speed, reliability and scalability is the perfect platform to gear up an e-commerce store. It is easy to customize, and thus one can craft out top-notch user experience with a minimalistic design. What else? 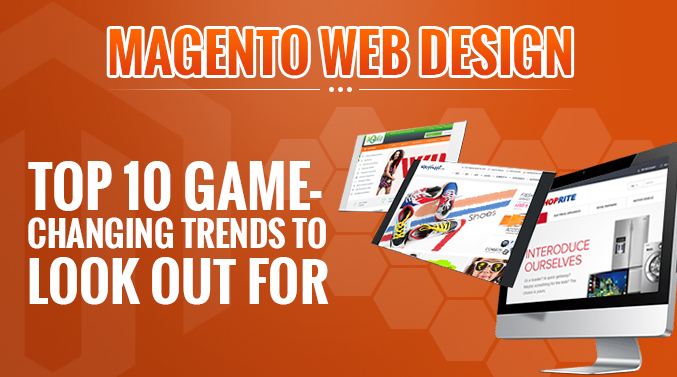 There are various game-changing trends that you can vouch for! Statistics are proofs that people tend to readily switch to other websites rather than boggling their brains with shrunken desktop versions and wasting time trying to adjust the websites with mobile by pinching, zooming and swiping them. Things have gone mobile now. 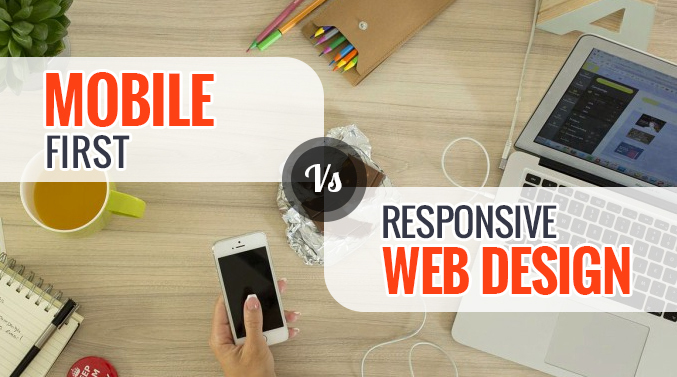 Who would prefer browsing websites over desktops and laptops when the same task can be easily done on mobiles? And this is what statistics suggest. As per a report, mobile internet usage surpassed desktop internet usage in the US in March 2015. How to Promote a Travel Website? ©2019 TIS india. All rights reserved.